We had a BayLUG meeting on April 19th, and I took a bunch of photos. 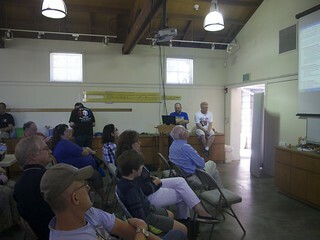 The meeting was held at the Museum of American Heritage in Palo Alto and was open to the public for the last half of the meeting. 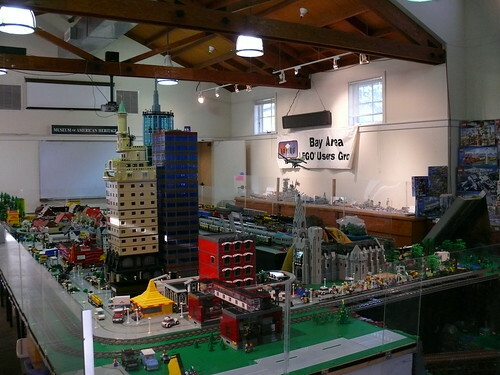 Last month the Bay Area LEGO Users Group (BayLUG) had its annual Anniversary meeting on October 11th at the Museum of American Heritage in Palo Alto. 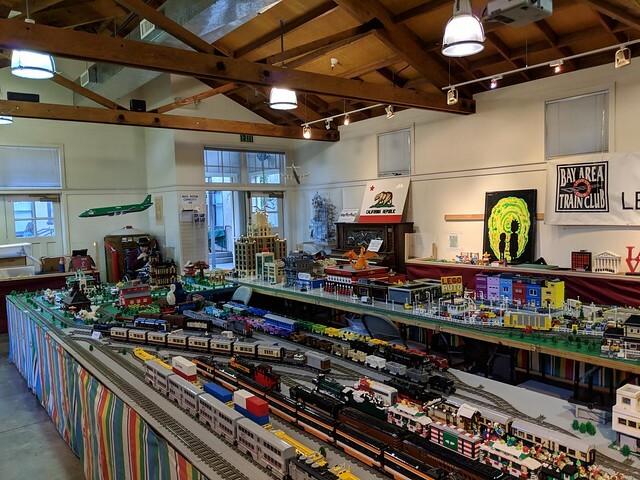 We had a presentation by Russell Clark and myself on using the wiki pages to plan member participation in club events, a Halloween-themed contest, bulk LEGO for sale, and members brought a variety of their creations to display. Check out all the photos I took on Flickr (slideshow).